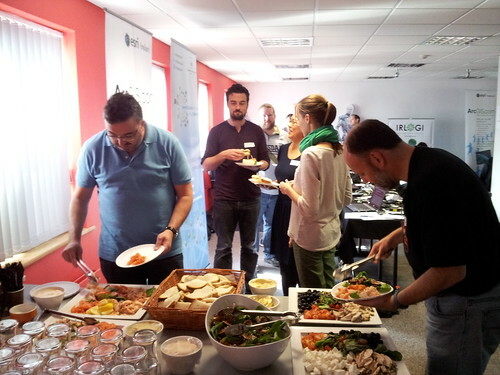 ‘CKAN Hackathon: Hello from Ireland‘ was first posted on the newly launched OKF Ireland website. 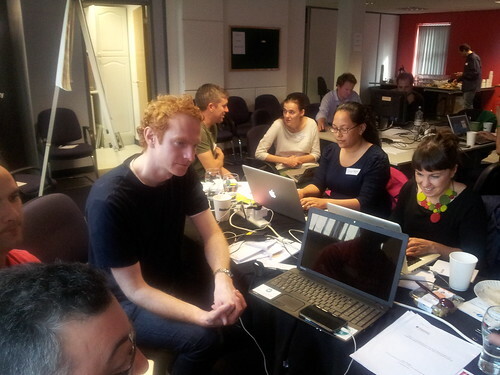 Last Saturday, the ‘Open Data Ireland’ community and the Open Knowledge Foundation Network held a ‘CKAN Hackathon’. This event was kindly sponsored by Fingal County Council, ESRI Ireland and The Irish Organisation for Geographic Information. Developers, designers, journalists, academics, policy makers, creative thinkers, civil servants, entrepreneurs and active citizens all came together to revive open data in Ireland and to establish an epicenter for encouragement and development of open knowledge in Ireland by launching the official Open Knowledge Foundation Ireland Local Group. 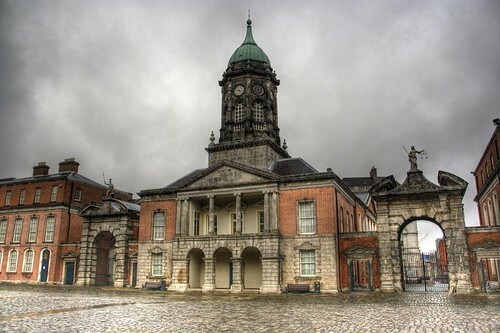 On the day, Group 1 managed to secure hosting and deploy CKAN 2.1, and link temporarily to a new portal site (http://ckan.curatedublin.com/) until it redirects to data.opendata.ie. It now comes complete with filestore, datastore, harvester and spatial extensions! Existing and new data sets have been transferred to the new portal. It’s still a work in progress but people in Ireland can now access a list of 275 open data sets about Ireland via the search function. The second group started early on the day to search, audit and validate all available data pertaining to Ireland. The group searched relentlessly and identified 166 open data sets, 16 open data catalogues and 29 open data APIs available from various websites in and about Ireland. They worked together with Group 1 to determine the metadata requirements, and then proceeded to review and validate the information and usability of each data set. The group explored potential use cases of how the data available through the portal can be combined to find answers to questions that could enhance the lives of the people in Ireland, such as which local school to choose. For people who were new to the Open Data Ireland community this task was a great hands-on way of learning about the issues around open data. Thanks go to ODI’s partner, long-term friend and supporter of the Open Data community in Ireland, CTO of ‘Open Data Solutions’ Jason Hare (Raleigh, NC) for attending and supporting the group in preparation of the submission. The fourth group did a great job at setting up an intuitive and contemporary website to help the average citizen to understand what open data is, what it can do for us and how we can be empowered by it. The site also gives practical tips on how to get involved. The team set up a Google website, and migration to [opendata.ie](http://www.opendata.ie/) is a work in progress. The last group made sure that we were capturing this very, very successful CKAN Hackathon for the outside world. The group never failed to fill in and support other groups, providing assistance whenever necessary. A great job was done making it a fun and successful event! 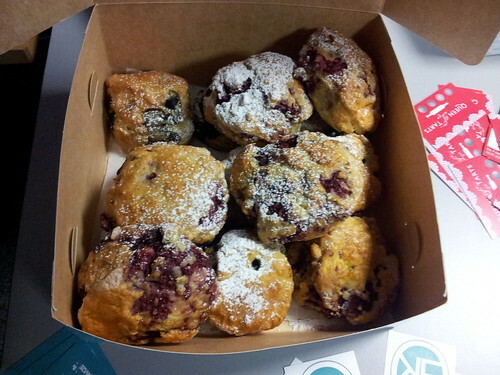 Thanks to everyone who participated in CKAN Hackathon ‘in the room’ or online! Together, we co-founded Open Knowledge Foundation Local Initiative in Ireland on September 28th, 2013! We now have a flickr site capturing the event in pics and if you’d like to follow-up with what has been happening on Twitter while we were hard at work, you can do that, too, at storify. Thanks to Denis Parfenov and Flora Fleischer for collaboration on this post.